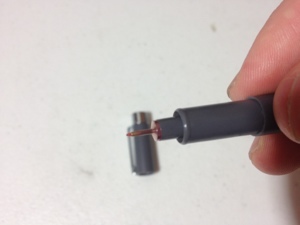 This entry was posted in Intermediate Supplies, Utensils and tagged 02, alright, art, cheap, color, drawing, nano-liner, pen, red, royal langnickel, supplies, technical pen, thin, utensil by Dragon Co (Austin Smith). Bookmark the permalink. I agree with you 100%. 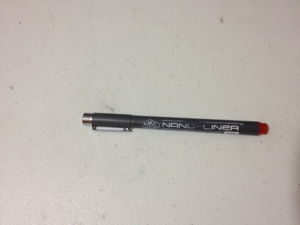 The Nano-Liners are the worst pens I’ve ever tried. They bleed on every type paper I’ve tried. I bought them to use for my Zentangle creations, and what a joke. Zentangle requires precision, and these pens fall woefully short. If I still had my receipt & the packaging I would return them to Hobby Lobby for a full refund! BUYER BEWARE!